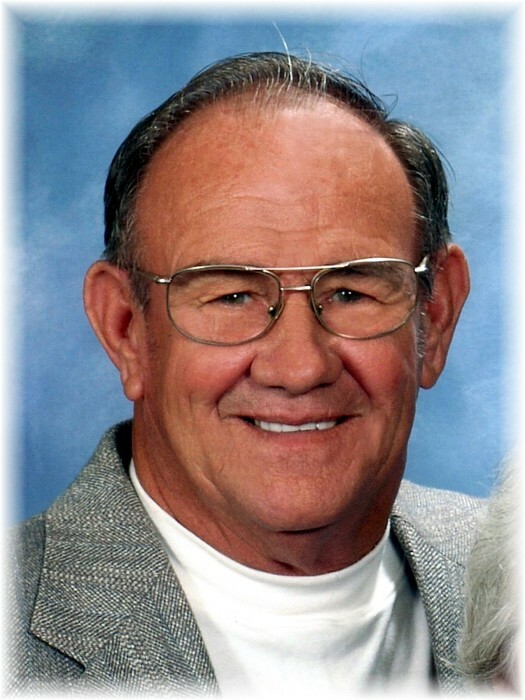 Ronald E. "Pickle" Watson, 81, of Carterville, passed away Saturday, January 26, 2019, at Memorial Hospital in Carbondale. 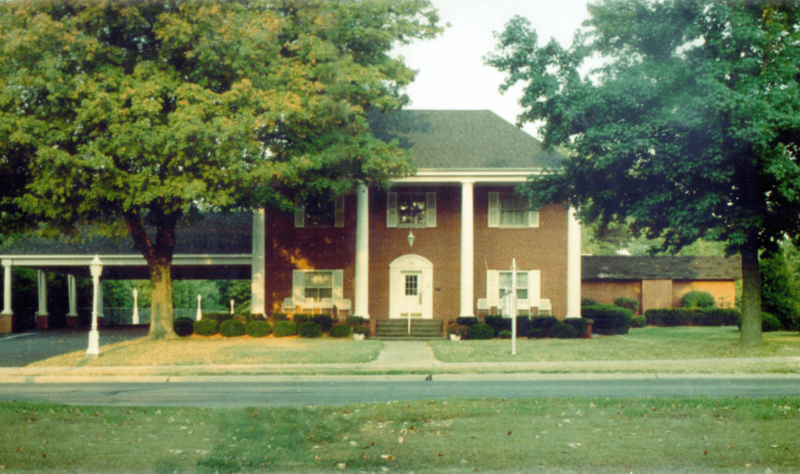 Visitation with Masonic rites will begin at noon, Tuesday, February 5, 2019, at Riggin-Pillatsch & Burke Funeral Home in Carterville. Graveside services will immediately follow at 2:00 p.m. at Hillcrest Cemetery in Carterville, with Rev. Ralph Brandon. Ronnie was born on September 19, 1937, in Carterville, to Floyd "Cockabur" L. and Betty (Alexander) Watson. He married Shirley Mae Rowland in 1959, in Corinth, Mississippi. She preceded him in death on October 23, 2016. He is survived by his son, Shawn (Anita) Watson; daughter, Ginger (Yiannis Papelis) Watson; son, Shane (Rebecca) Watson; and son, Shannon (Katherine) Watson; 12 grandchildren; several great-grandchildren; and many dear friends. Ronnie was preceded in death by his parents; wife; and sister, Sue Ann Watson Roaden. He owned and operated Watson Trucking in Carterville. Ronnie was a member of the Carterville Masonic Lodge #802 and a 45-year member of the Local 318 in Marion.